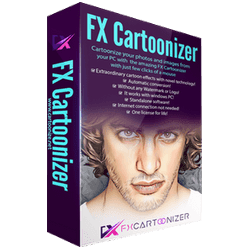 FX Cartoonizer - Convert photos into cartoons with just few clicks of a mouse with our FXCartoonizer for windows PC. 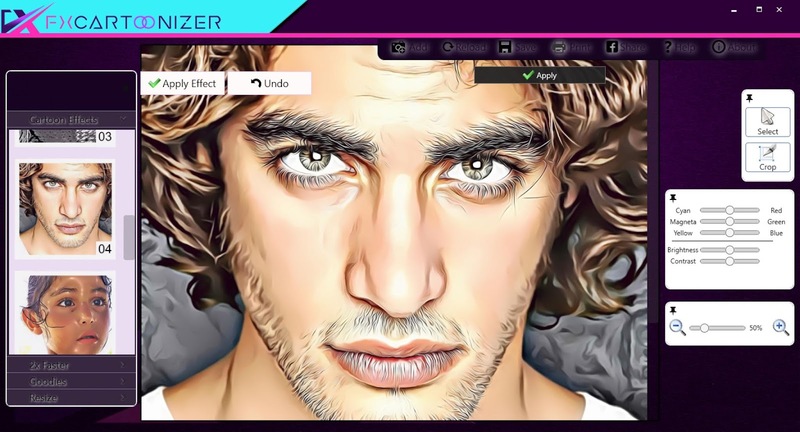 Now, you can convert all of your pictures and images into cartoon effect more quickly and precisely. You can convert large or high-quality photos into cartoons with best results. Besides, you can also edit your photos and make multiple adjustments even before or after converting them. 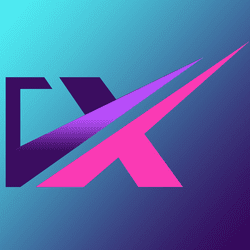 Add many items, crop your photos, resize and adjust the brightness and contrast.